Our commitment to excellence and faithful service to individual and business clients in South Central Pennsylvania makes us one of the most highly recommended agencies in the area! 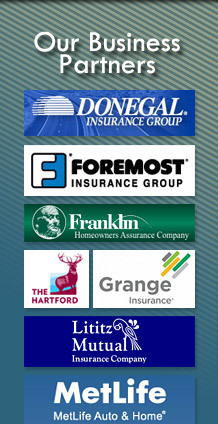 As an independent agency, we work for YOU, not the insurance company. We'll help you find the best coverage for your needs and continue to offer coverage advice as your family grows through the years. When you file a claim, we follow through and work with you to ensure you receive respectful consideration and prompt payment. We can help you find the best commericial coverage for your needs at a competitive price. Unsure about your current insurance coverage? We can help you compare your current insurance, risk management, employee benefits and other programs to be sure you have the best coverage for your business. You can count on Olweiler Insurance to provide the personal service you deserve when it's time to file a claim. 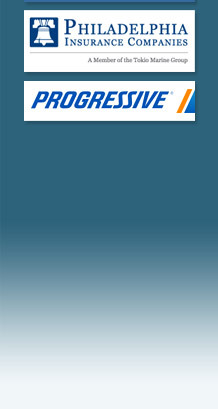 You can also submit a claim directly to your insurance carrier by visiting our claims page. Copyright © 2019, Olweiler Insurance Agency. All Rights Reserved. Website Design & Hosting Provided By EZMarketing.